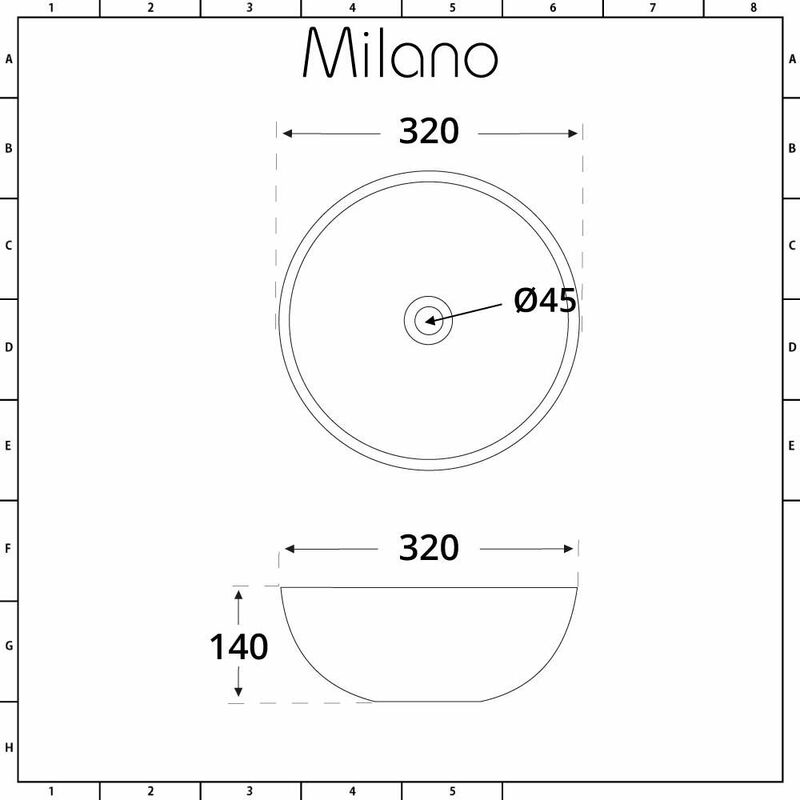 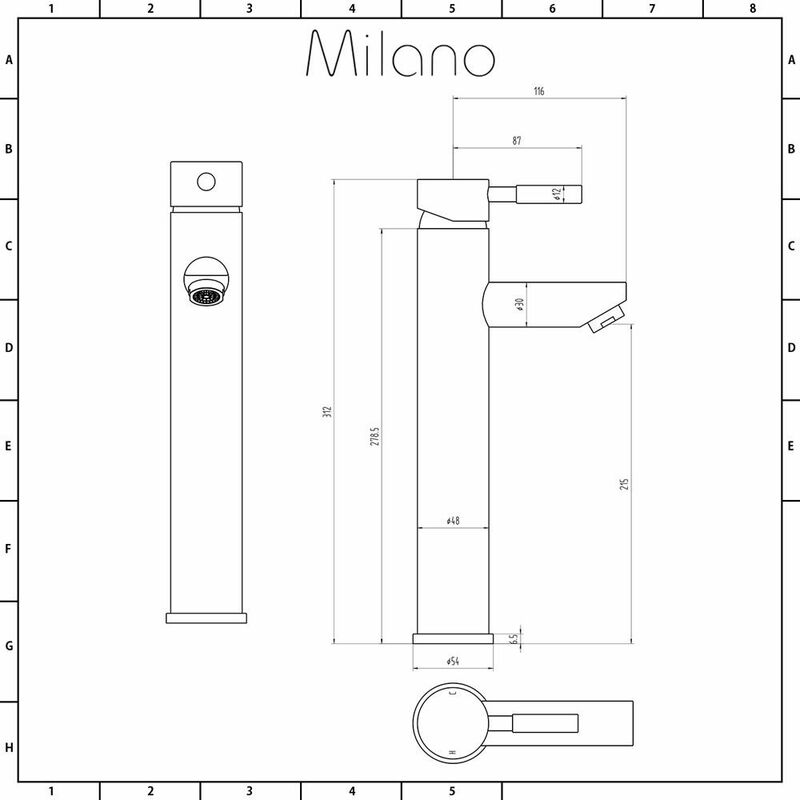 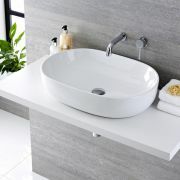 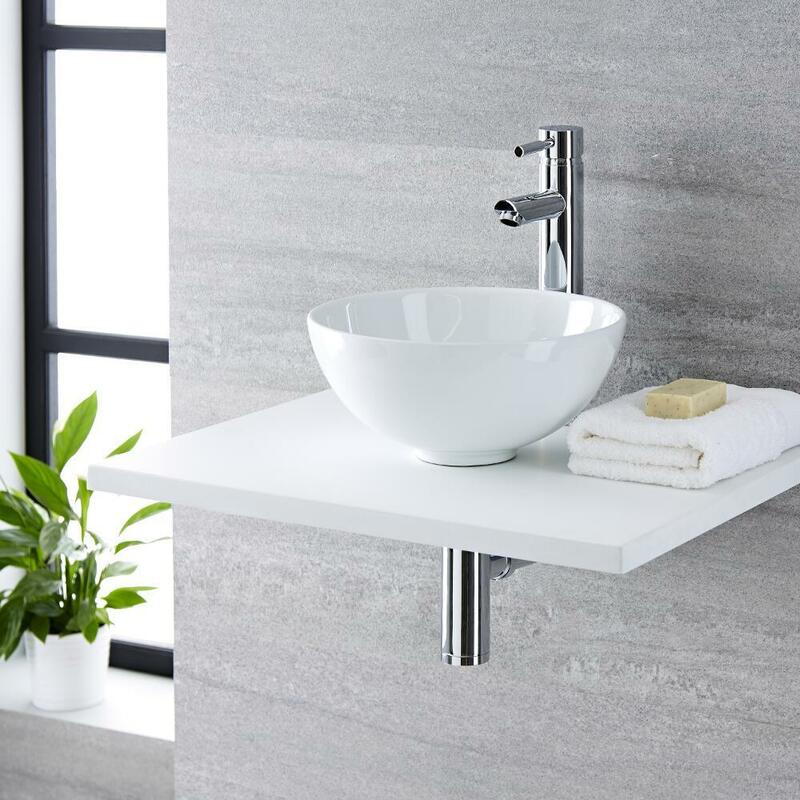 Create a bold new look in your bathroom or en-suite by embracing the modern and stylish looks of the Milano Irwell 320mm round countertop basin and Mirage high-rise mixer tap. 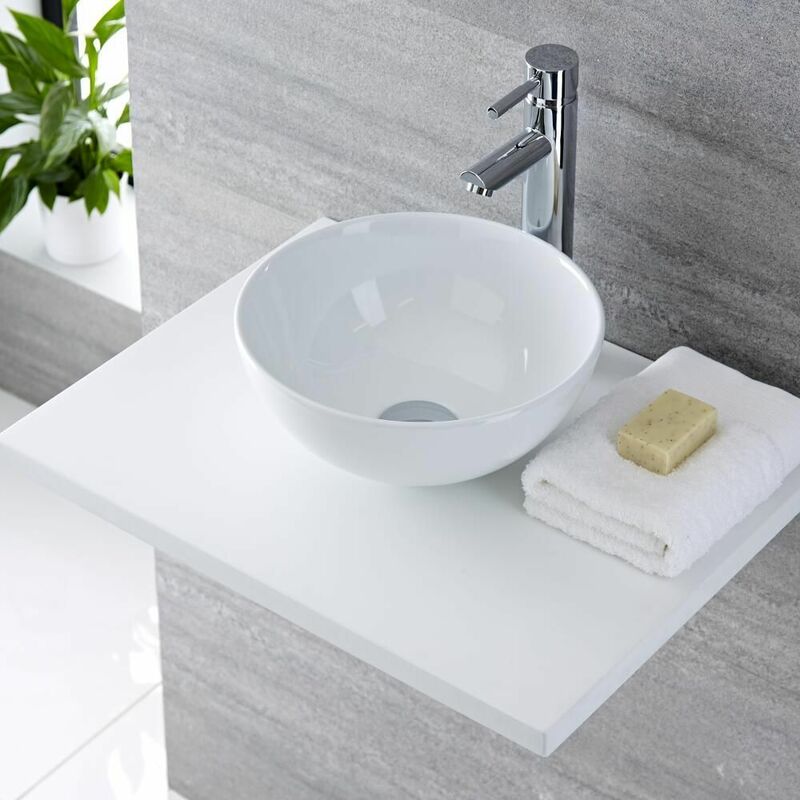 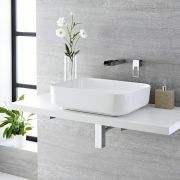 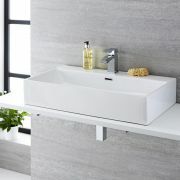 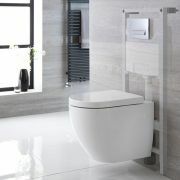 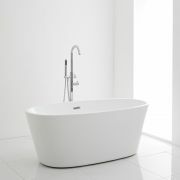 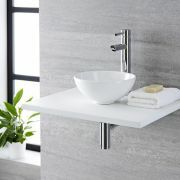 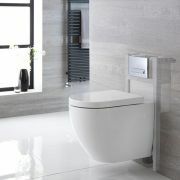 The striking minimalist design effortlessly combines the breathtaking flowing lines of the high quality ceramic basin with the simple form of the solid brass tap to create an overall effect that will make your bathroom stand out from the crowd. 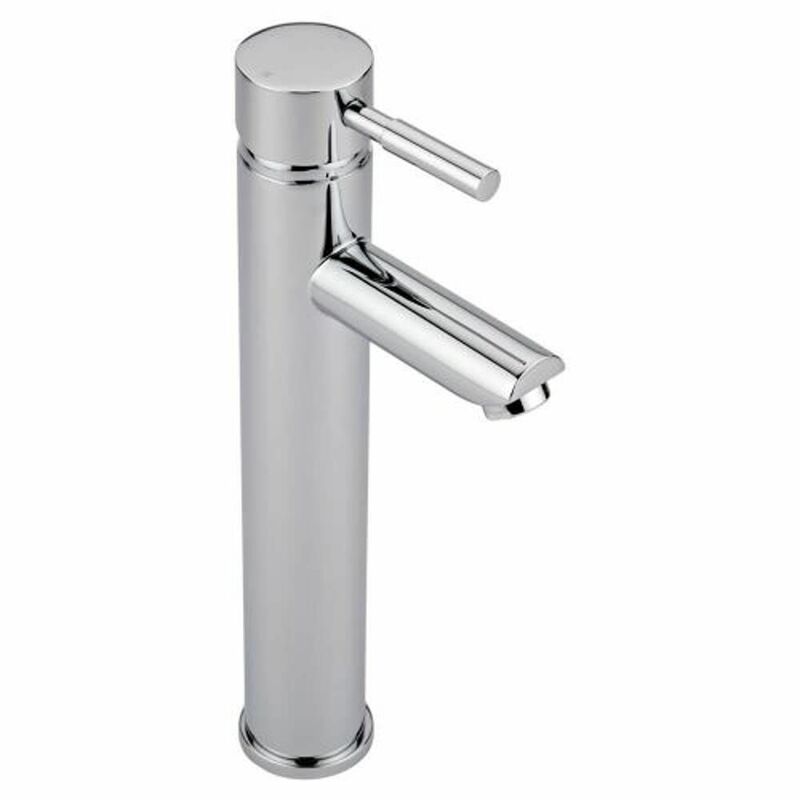 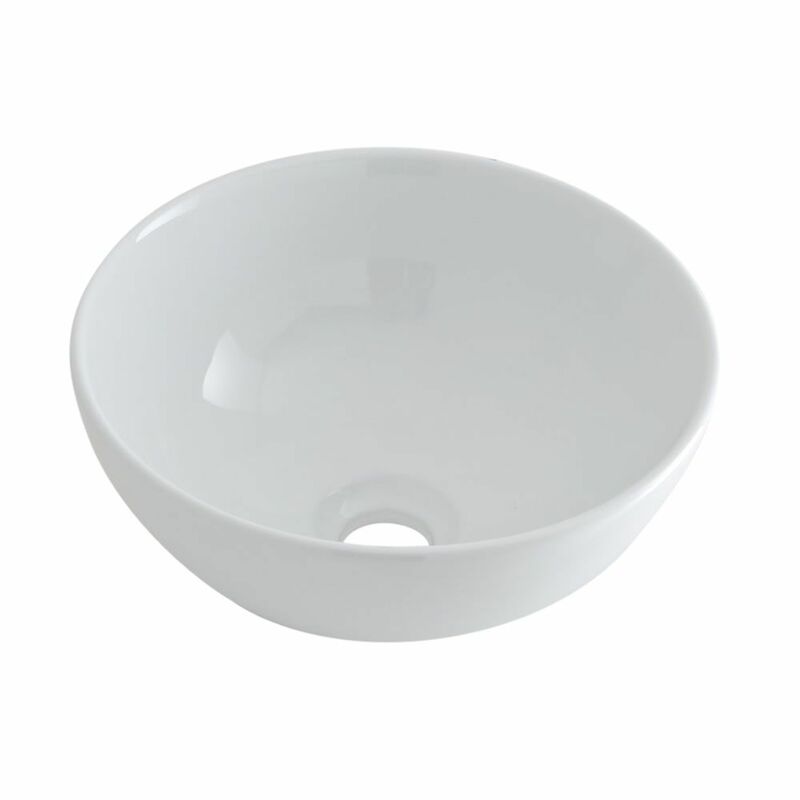 The durability of the finish with an easy to clean white glaze on the basin and a shiny chrome finish on the tap ensures that they will stay looking as smart in years to come as they do today.